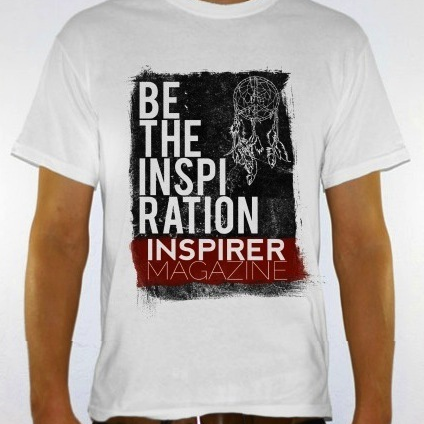 Today I was offered the role to be the Online Assistant Editor at Inspirer Magazine! In this role I will editing articles from the site’s writers on a range of topics (music, fashion, politics, culture, sports, books, and more) on a daily basis, giving feedback and notes on articles, and maintaining relationships with the wide network of domestic and international contributors. This is a fantastic opportunity for me to sharpen and quicken my skills as an editor and gain experience in working with a large group of contributors as I look for a full-time employment. I report to editor-in-chief Kory Woodard. I am really excited about this opportunity!